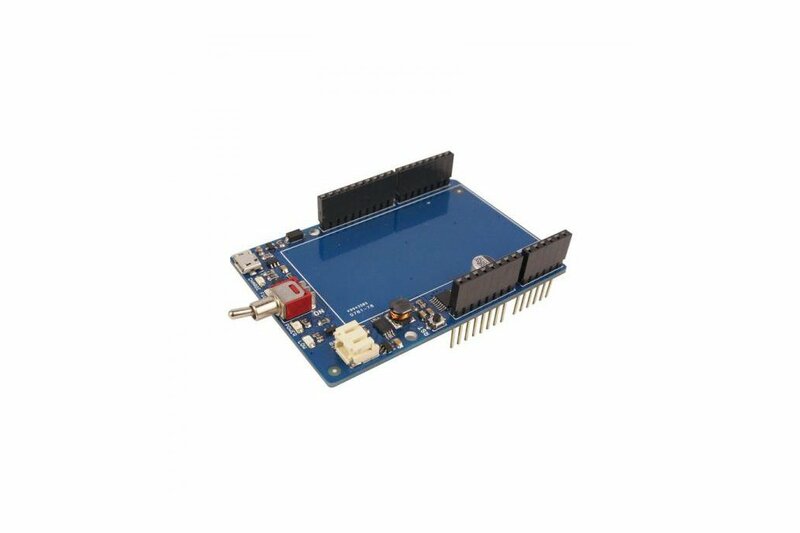 With this Lipo power shield, your Arduino can be fully standalone, no more USB cable or adapter for power. 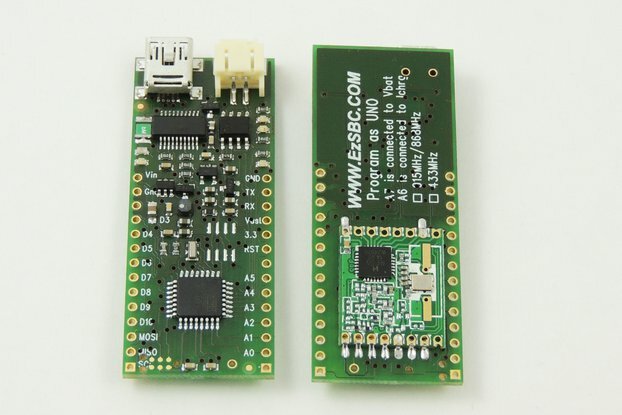 With this Lipo power shield, your Arduino can be fully standalone, no more USB cable or adapter for power. 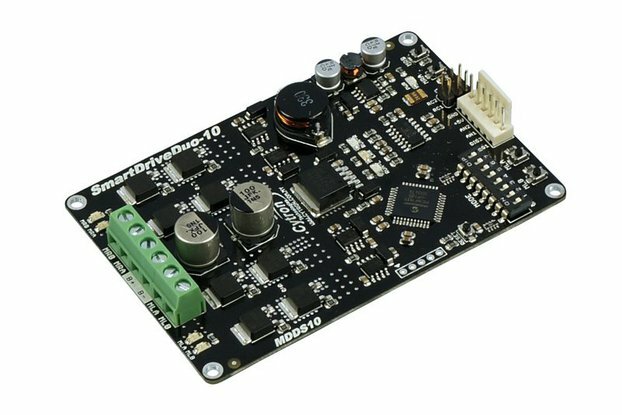 The shield itself is a battery charger (battery is sold separately) and designed to stack perfectly on Arduino UNO R3 or other compatible boards. 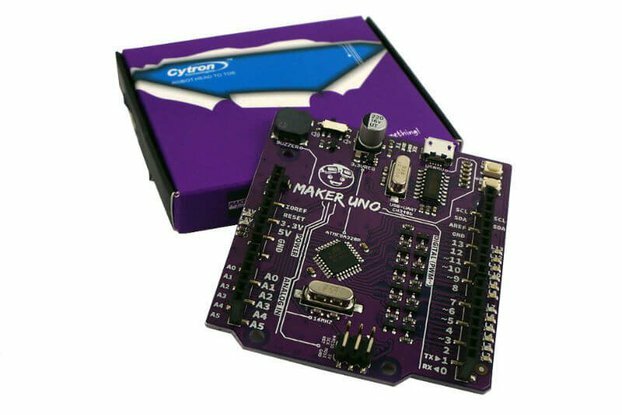 It provides 5V power to your Arduino main board: Arduino UNO R3, CT-UNO, CT-UNO-SE, Arduino Mega, Leonardo and Due - basically any Arduino board that have similar layout as Arduino UNO. 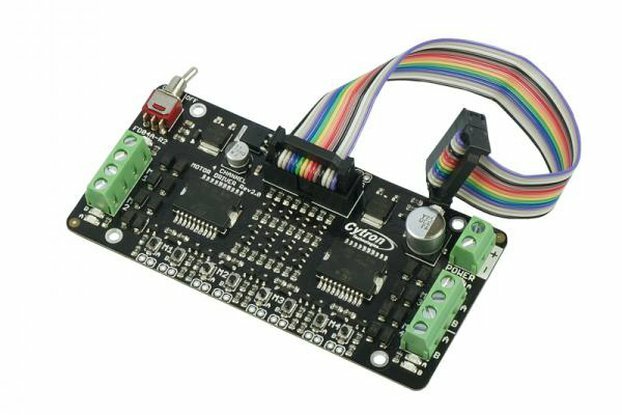 And the shield only uses the power pins which are the 5V and GND, the Li-po battery voltage monitor is optional, the Digital IO and Analog pins are free to be used by other shields. 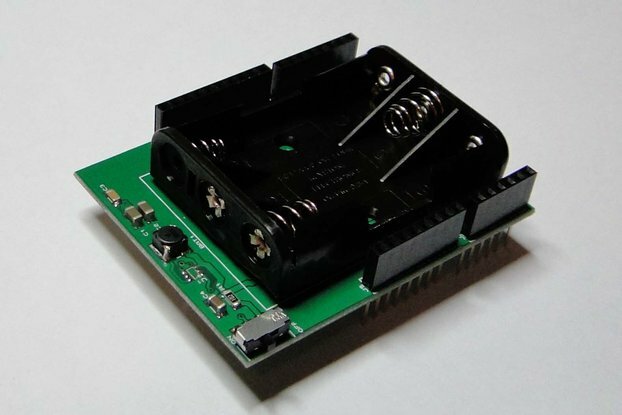 It comes with 5V DC to DC booster, boosting the voltage of standard Li-po battery (3.0V to 4.2V) to 5V for Arduino usage. Besides, it also come with Li-po battery charger via USB micro-B receptor and you can charge it like a power bank and utilize the USB micro-B cable. Oh, did I mention? 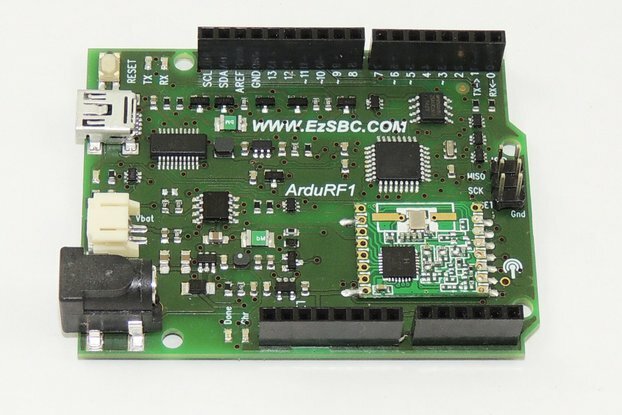 The shield can be charged via on board USB micro-B (on the shield itself), or power from Arduino main board when you plug the USB cable for program loading 🙂 How convinient is that? 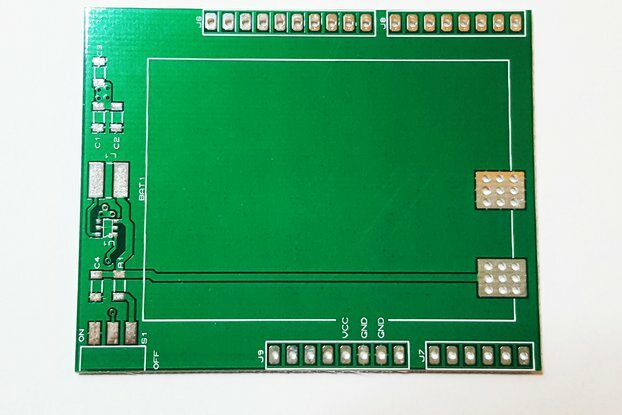 This shield can run off of any Lithium Ion or Lithium Polymer battery (3.7/4.2V kind) but we suggest our 1300mAh capacity battery, which fits perfectly in the empty space of the shield. 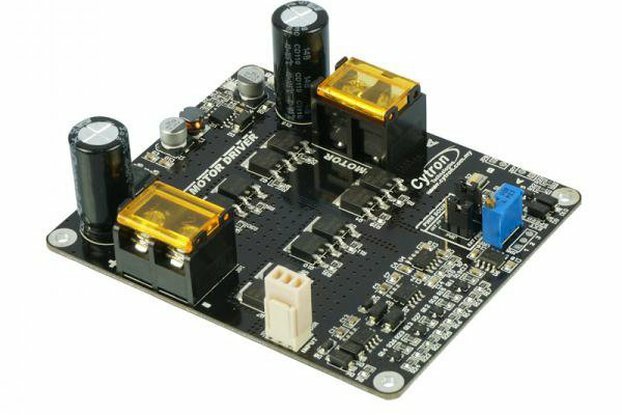 The onboard boost converter can provide at least 1000mA current, and output peak current at 1100mA. The booster itself come with over current protection. Besides, the shield is also added the battery under voltage protection preventing the battery to discharge under voltage and further damage. 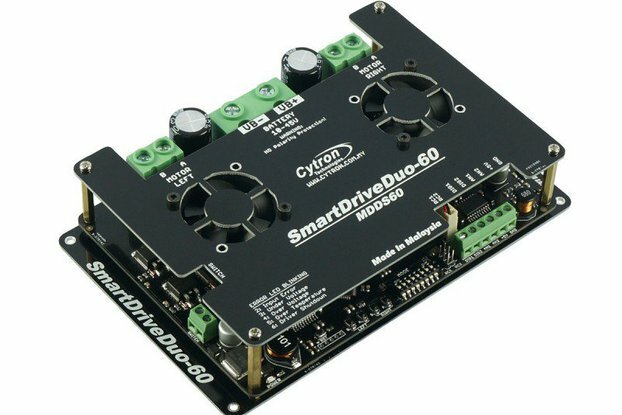 We also notice Arduino main board does not come with ON/OFF switch, thus added the switch onto the shield, you can now on or off your Arduino system. The shield comes as a kit as shown in picture but the Lipo battery is not included, yet the Lipo battery is under the default added item. 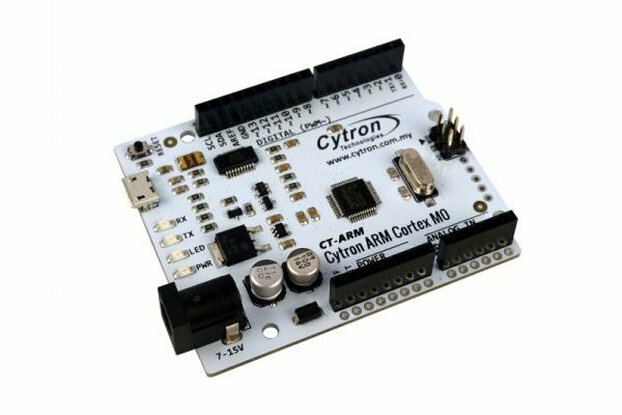 Compatible with any Arduino UNO R3 "alike" board. Design to be used with Lipo type of battery. 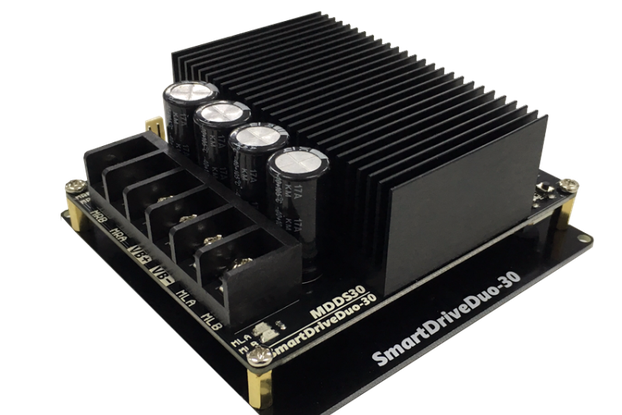 On board under voltage cutoff: 2.40V. On board Charge, Full Charged, battery LOW and power indicator LEDs.